Whatever the size or requirements of your Christmas family gathering we can provide everything you need. 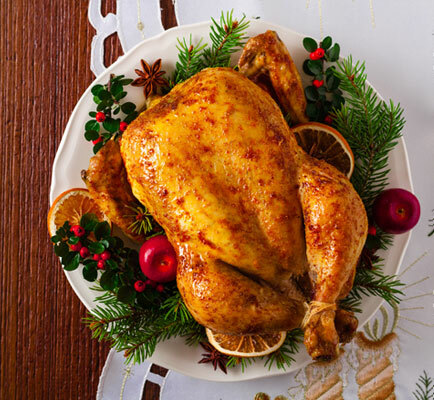 Free Range Bronze Christmas Turkeys, Ducks, Geese, Well hung Ribs of Beef, Gammons – all the Christmas Fare you’ll need for a perfect Christmas Dinner. It’s always best to pop in to our Wokingham Butchers shop to order your Christmas meats in advance, where we can guide you as to what weight and size of produce you’ll need, and provide a variety of cooking instructions and recipes. 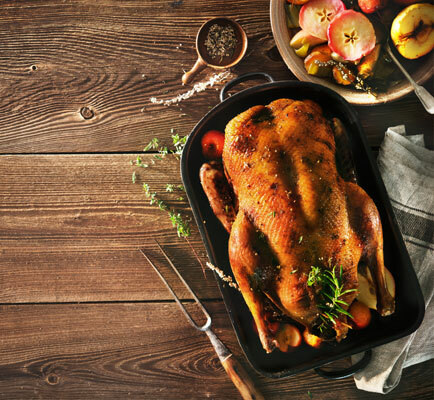 Free range Geese and Ducks can be sized to suit your Christmas family gathering and are from Madgett’s Farm in Chepstow. 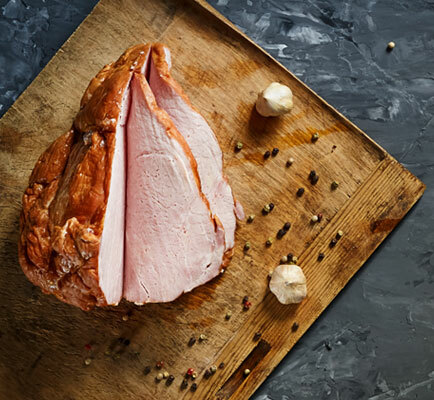 If you like to cook your own Christmas Ham then why not start with our Wiltshire dry cured for a traditional sweeter flavour. If you need inspiration on how to cook the perfect Christmas Ham, please ask. For those who are Turkey-averse we can supply our usual amazing well hung beef joints to make that Christmas meal extra special. 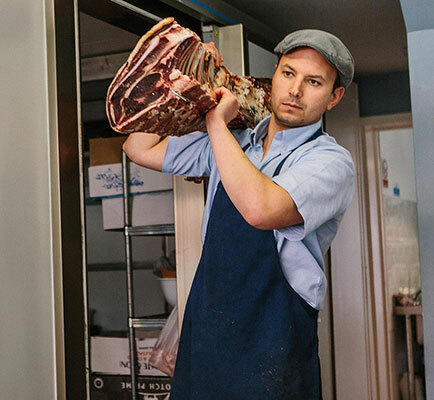 What's better than a Rib of Beef for Christmas dinner? 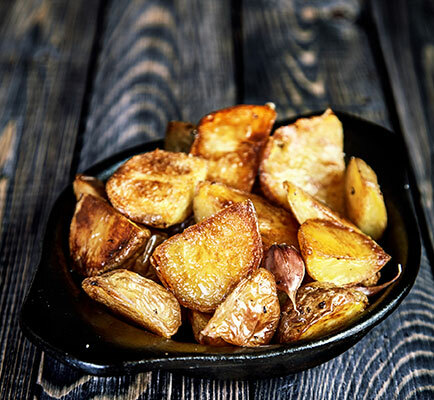 What better way to compliment your amazing Christmas Turkey or Rib of Beef is there than Duck Fat Roast Potatoes with Crispy skins and fluffy inside? Christmas isn't Christmas without Pigs in Blankets, or a Sausage meat stuffing. 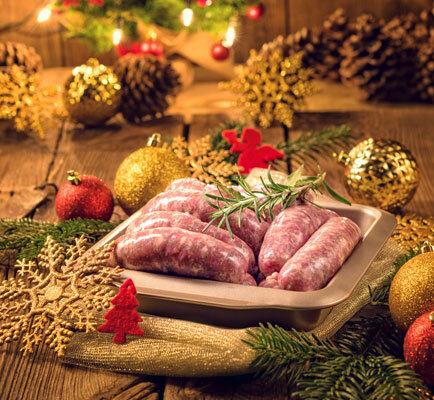 As always our handmade, free range sausages will be available, alongside a variety of sausage meat for stuffing.